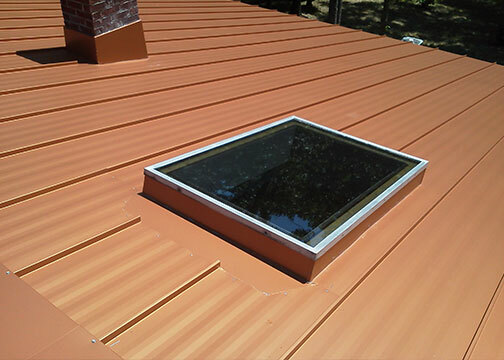 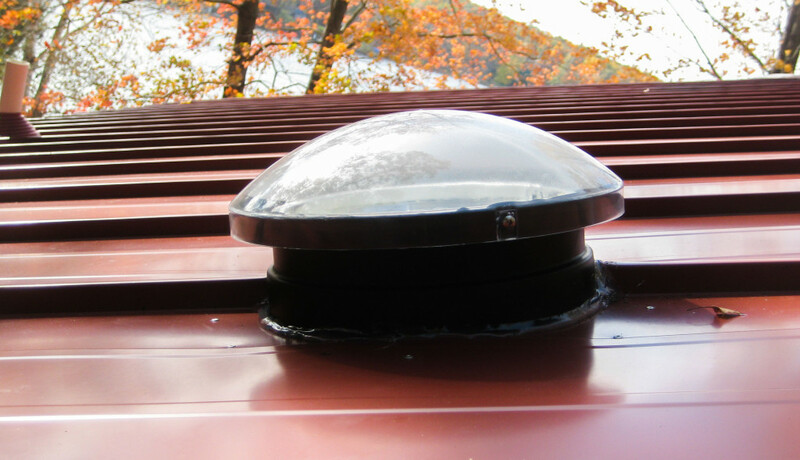 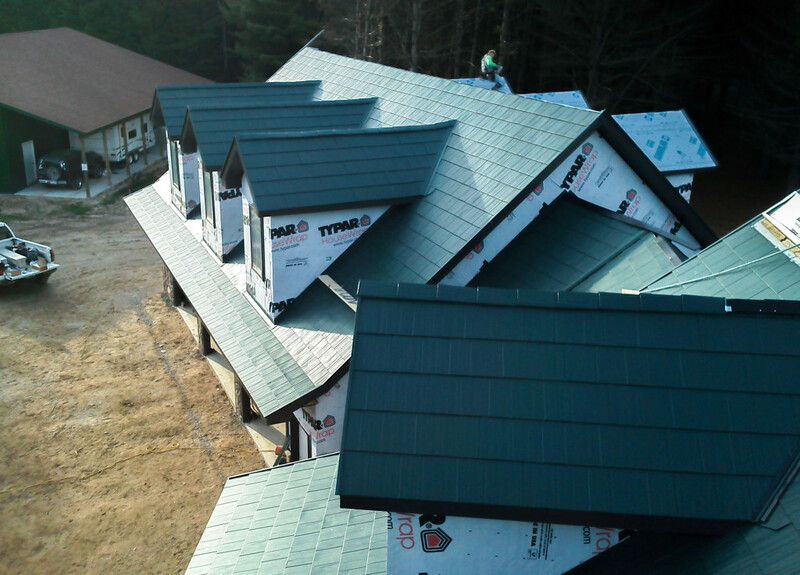 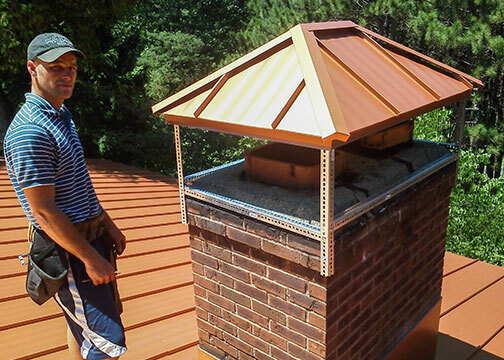 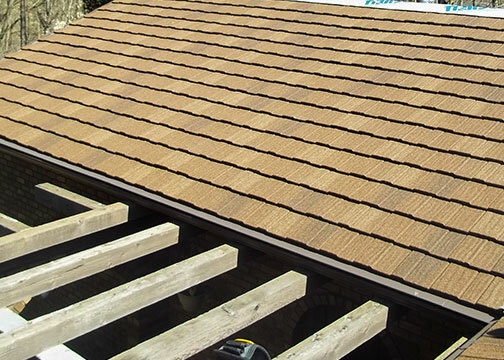 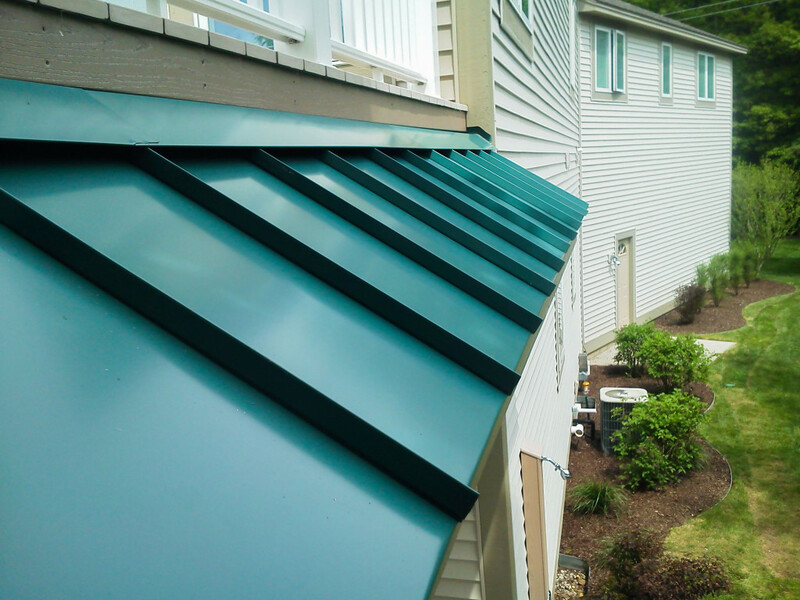 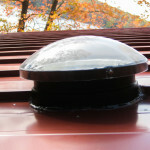 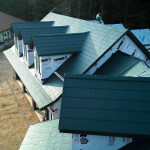 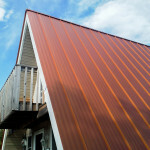 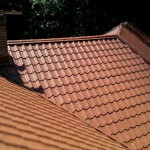 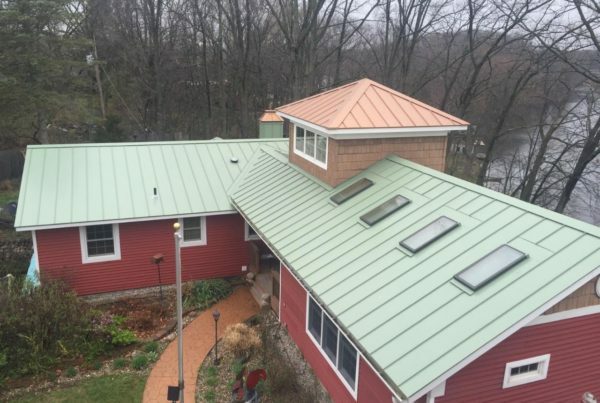 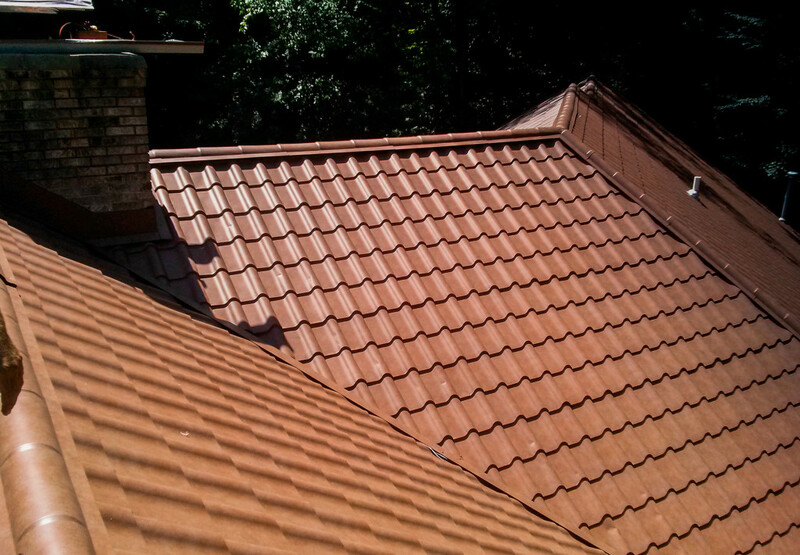 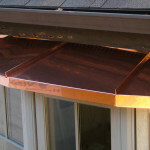 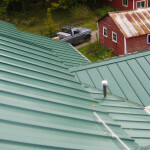 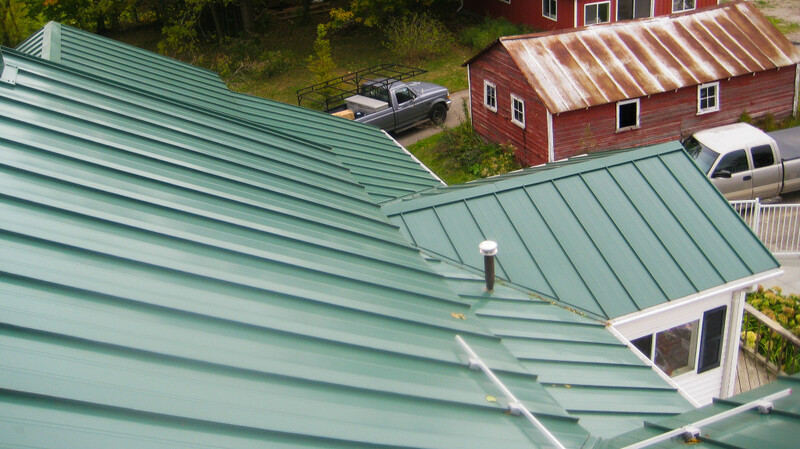 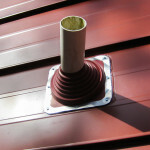 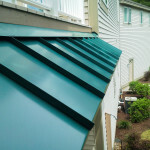 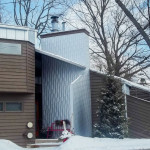 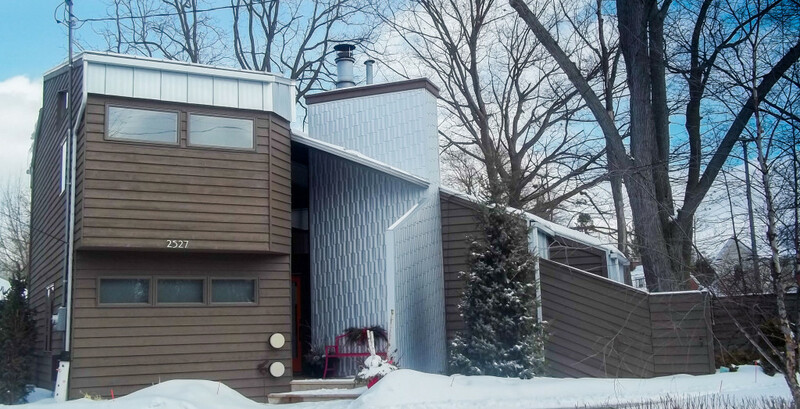 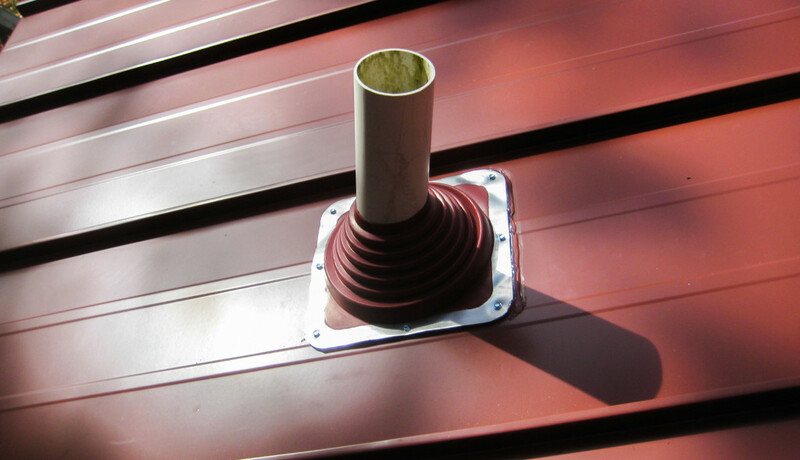 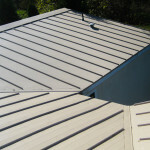 Metal Roofs have continuously proven..
..that they have the longest life of any roof on the market, a lifetime! 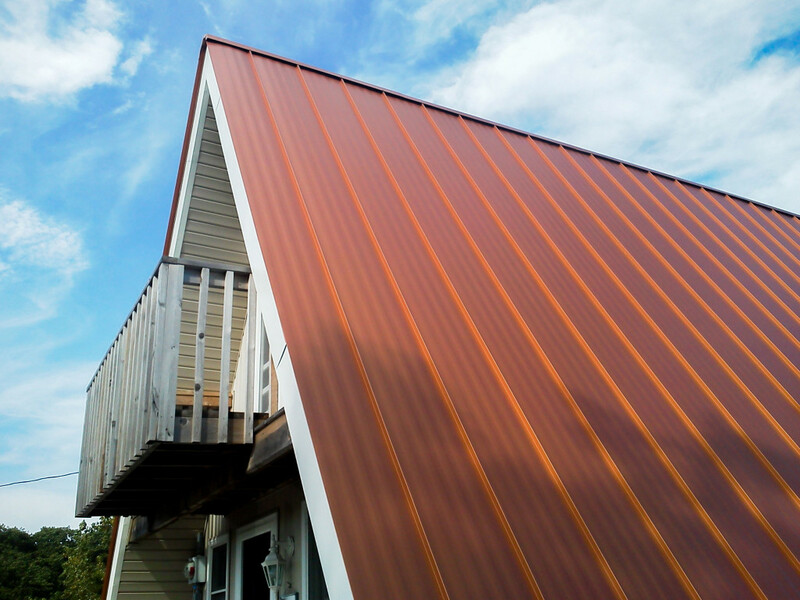 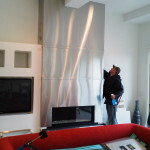 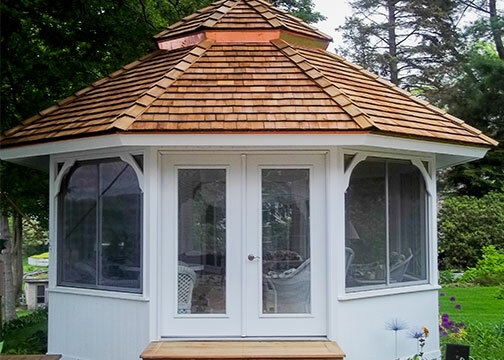 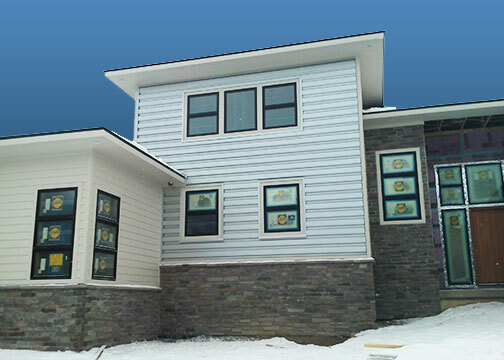 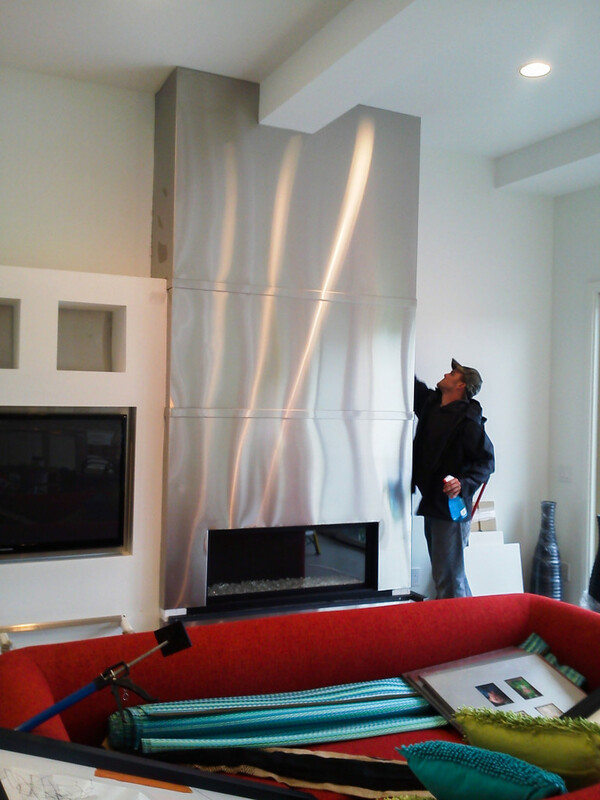 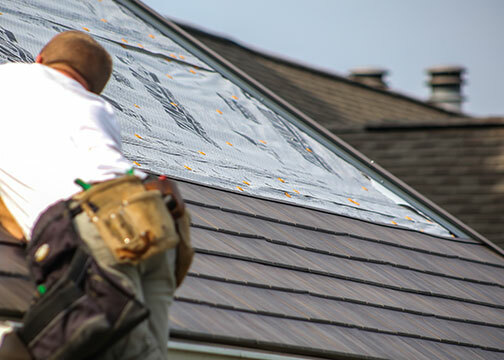 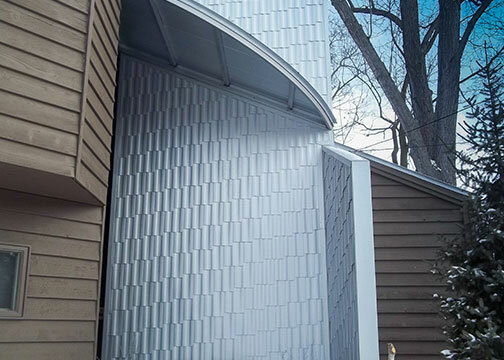 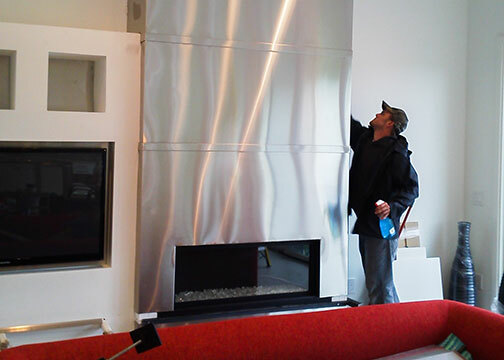 Metal is lightweight, maintenance-free, fireproof energy efficient, and durable. 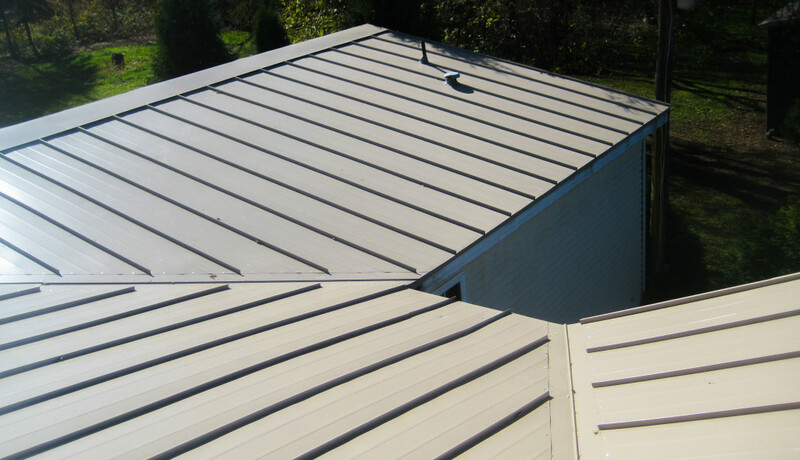 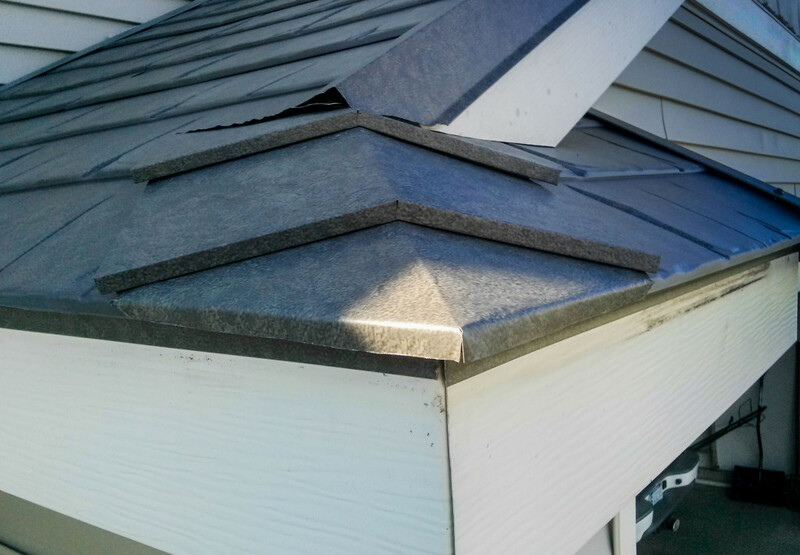 The technology in steel roof coating today includes heavy zinc-aluminum alloy coatings that provide excellent protection to the steel core. 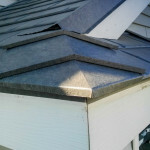 Even field or factory cut edges are protected.